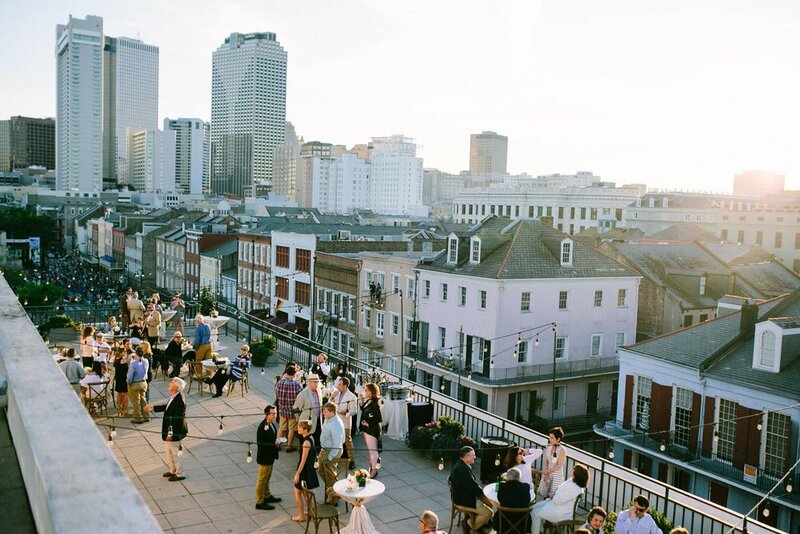 The Riverview Room is located on the fourth level of the Jackson Brewery Millhouse on the French Quarter riverfront. The Riverview Room is the perfect venue for your wedding and reception. Floor to ceiling windows and five terraces provide views of the Mississippi River, Central Business District and the French Quarter. For over 25 years, we've successfully hosted the complete spectrum of special events, from casual to formal, for groups of 50 to 500. Our versatility offers solutions for your broad array of private events.